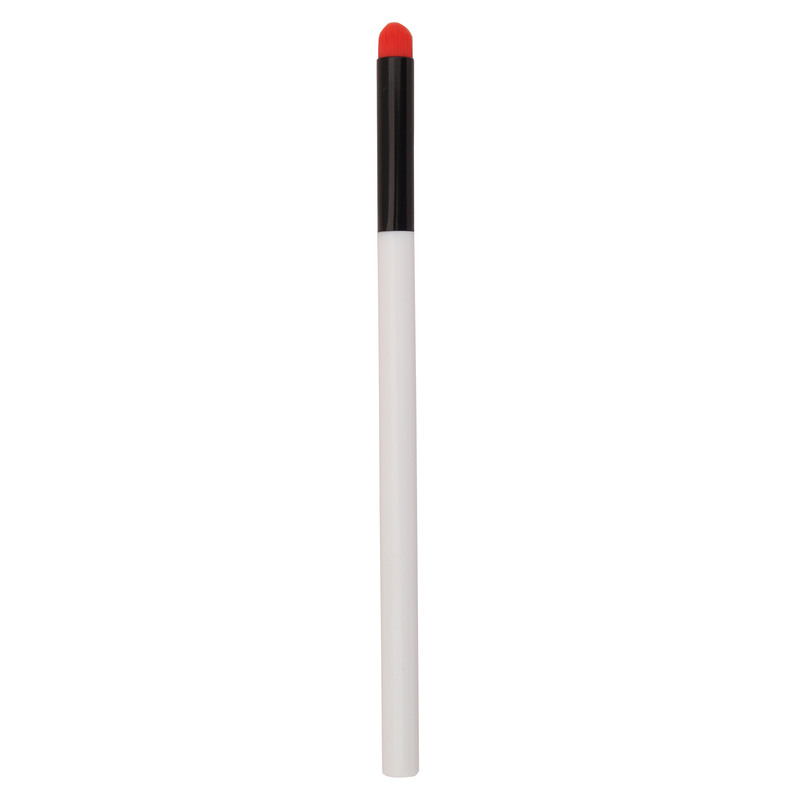 An eye smudger brush that smudges or blends eyeshadow and eyeliner on the eyes for a smoky look. This smudger brush accurately blends eye makeup like an expert. 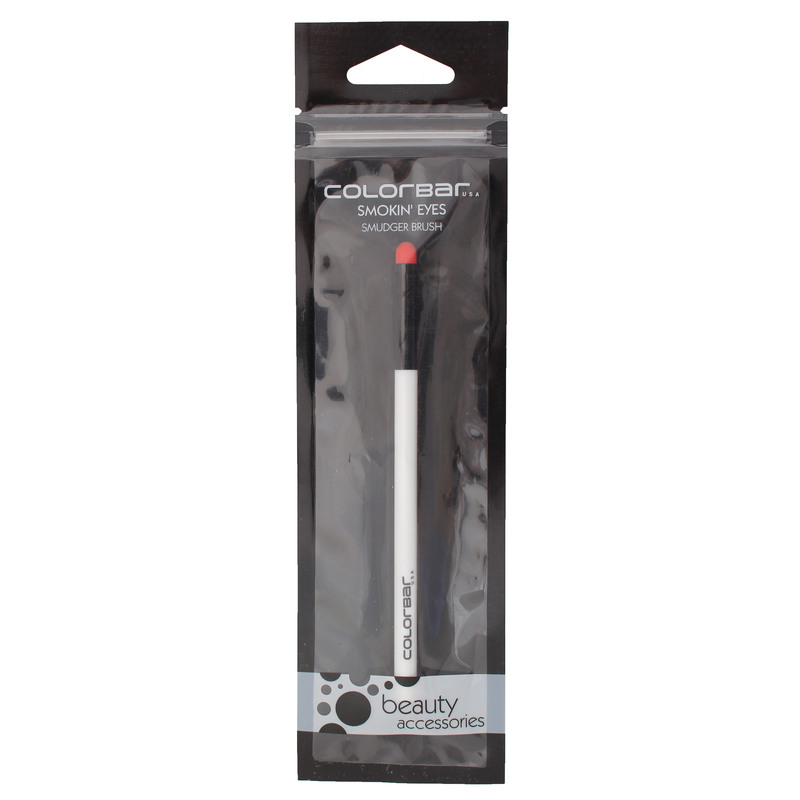 The curved tip controls the spread of colour evenly with zero mess.